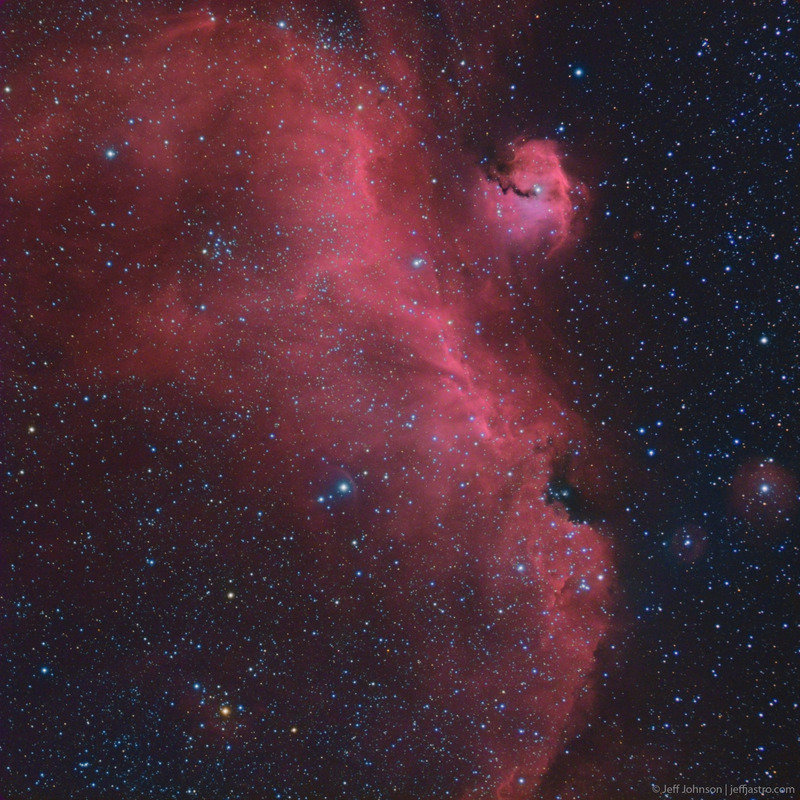 Published as Astronomy Magazine Picture of the Day, 16 Apr 18 (screenshot). - also on Twitter, here. 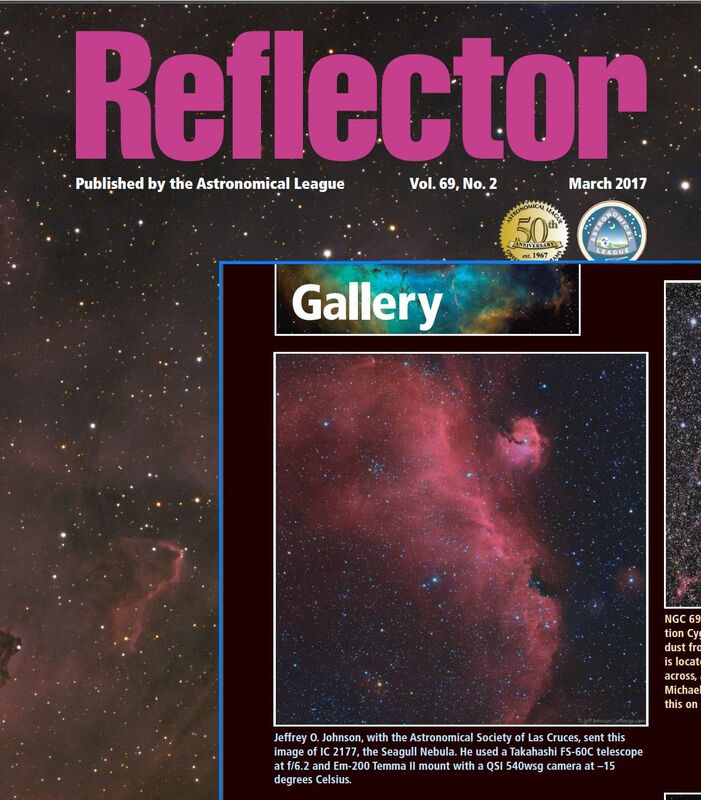 Published in Astronomical League's quarterly Reflector Magazine, Mar 2017 issue, pg 26 (screenshot). 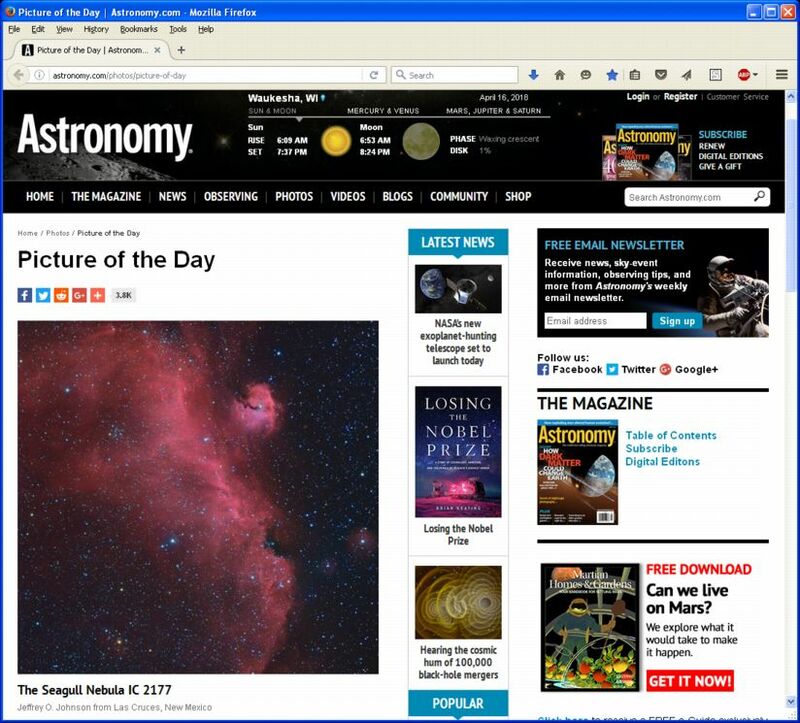 Published by Space.com on Facebook and Twitter, 31 May 16.